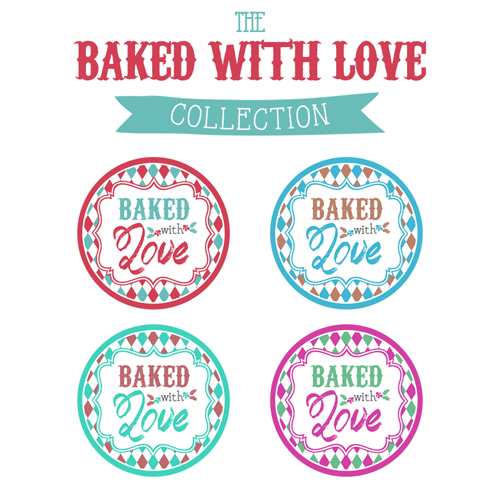 Baked with Love Printable Tags a Gift to YOU! Have you started your Holiday Baking yet? I have all ready made about 5 batches of snowballs for some early gifts and this weekend I will probably start on pizzelles…then some more treats during the week! Baked goods make such fabulous little tokens of appreciation and love so they are the perfect little gift! What would make a home baked treat just a touch sweeter? 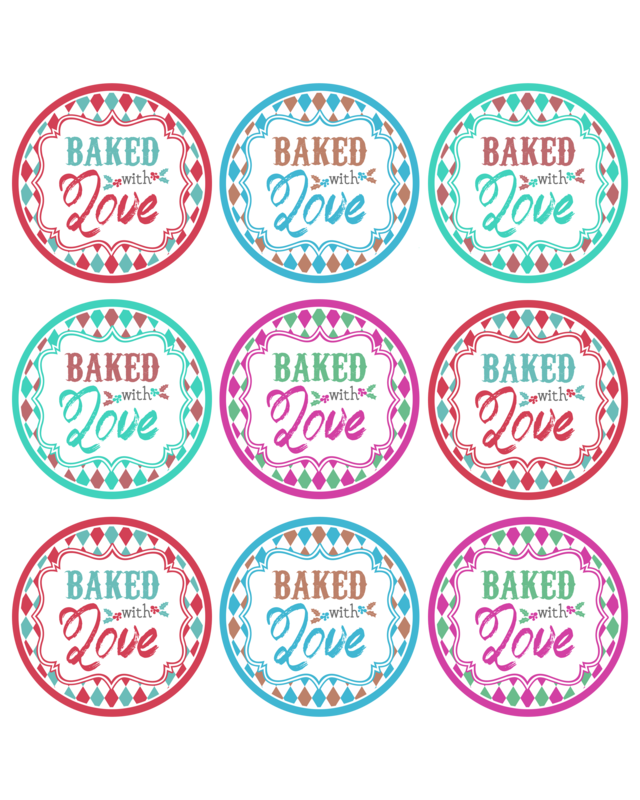 Well some pretty Baked with Love Printable Gift Tags that’s what! 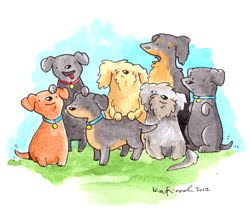 I have some cute ones that you can download (FREE) right here. But I wanted something new for the Holiday Season so you are going to have your choice from this sweet little collection of Baked with Love Printable Tags! Could not decide on a color pallet …so we gave you 4 to choose from. Sure hope you enjoy them…give your gift that special little touch that says you care. So fire up those printers…grab that card stock…get the download…print…punch and thread with a pretty ribbon or twine and add these cuties to your Holiday Treats! They are Fun and Festive measuring 2 1/2 inches but of course you can work your magic to create any size you want…but these are a good standard size that should work very nicely for you. All you have to do to get started is click…download and print! 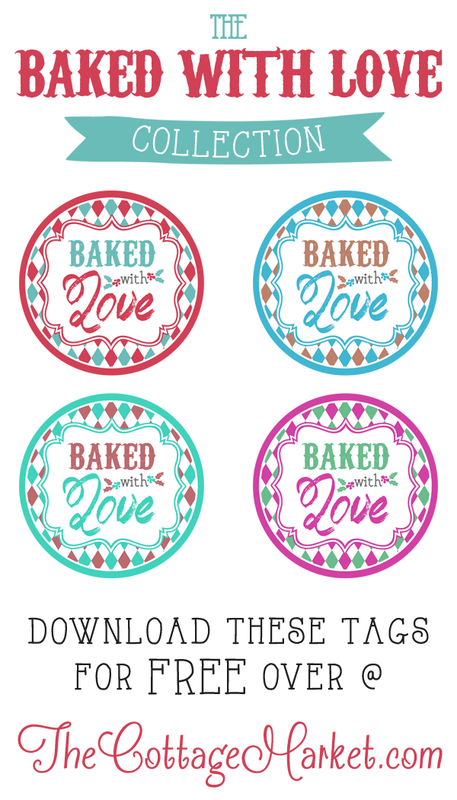 The Baked with Love Printable Tags … A Free Gift for you! You can use these on any baked good…even on gifts to your best friend…how cute does this look? By the way friends…this delectable dog bone yummy recipe is coming to a blog near you on Monday Morning…so stay tuned…your furry little friend is going to thank you in tons of wags and kisses! 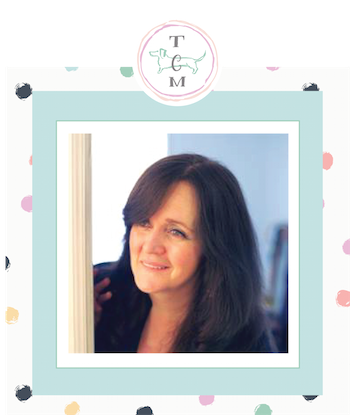 Hope you enjoy these Free Baked with Love Printable Tags and everyone here at The Cottage Market (aka…my family : ) wants to wish you HAPPY BAKING!!!!! 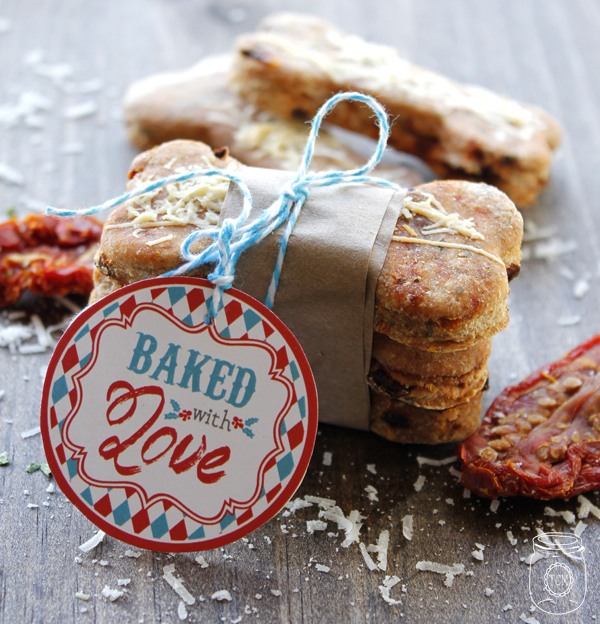 So there you have it…Free Baked with Love Printable Tags for you to enjoy this Holiday Season…a great way to personalize a gift from the heart. Would love to hear about what you are baking! Hi there my friend! How are you : ) So glad you like them…now what will you be baking??? : ) Sending hugs your way! Enjoy the weekend!